Through the recent overwhelmed and overbooked days of summer, in little clusters of free minutes, I have been working through J.R.R. 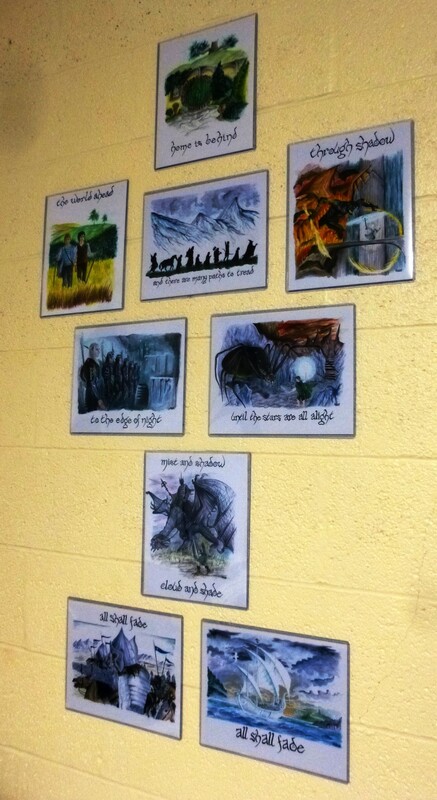 Tolkien’s Letters and they are fascinating, worth recommending very highly indeed, and worth marking up and taking down for the days to come; for the perilous days that are coming, that are not far off, that will soon be upon us. Indeed, that have already dawned. In the darkness of his own time, in the war for the soul of the world, from the ravaged British Isle, he wrote to Christopher Tolkien many long and anxious, aching letters. His son, who was young, was away in the war and each thing that was written to him might well be the last thing he would ever read, the last goodbye they would ever say. 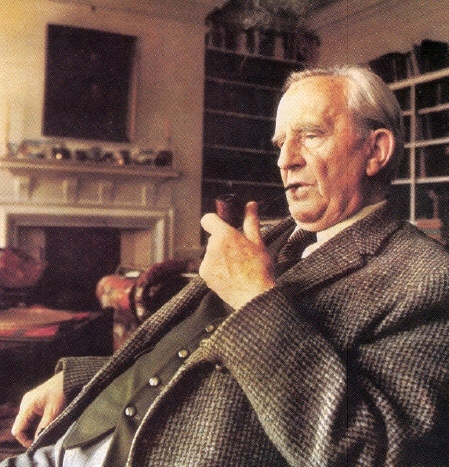 John Tolkien, who was old, had seen his war-days already, knew to his core the misery of the thing, and, left behind, was filling up his days with the lingering wait. Well, well, did he understand the heartache of his own hero’s saddest song. You and I belong to the ever-defeated, never-altogether subdued side…Well, cheers and all that to you, dearest son. We were born in a dark age out of due time (for us). But there is this comfort: otherwise we should not know, or so much love, what we do love. I imagine the fish out of water is the only fish to have an inkling of water. Also we have still small swords to use.